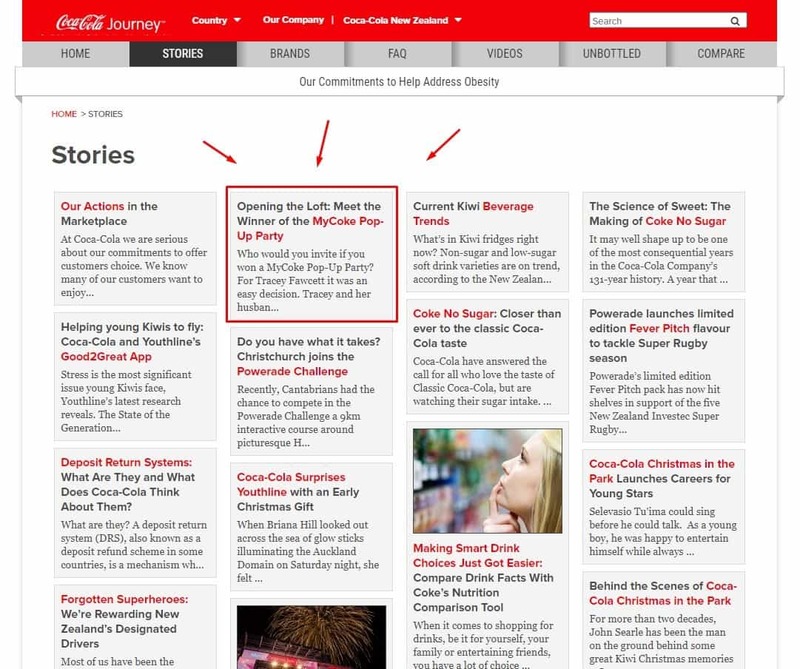 Who would you invite if you won a MyCoke Pop-Up Party? For Tracey Fawcett it was an easy decision. Tracey and her husband Stephen have always been passionate about helping the youth of Te Puke, and with the help of 4 others they set up The Vector Group Charitable Trust. “Our little town doesn’t have much in the way of doing something creatively, or helping with building learning skills. There’s always the sports clubs. That’s always the sort of thing that gets promoted.” Tracey said. They had planned to start up a youth trust to help local kids get involved in the community. Then Tracey’s daughter was diagnosed with type 1 diabetes. Now their daughter is a little older and her health has improved, Tracey, Stephen and the Vector Group are growing, and the vision for the Trust hasn’t changed. Due to their daughters diabetes diagnosis the Fawcett’s run a sugar free household. One of their preferred treats is no sugar drinks like Coke Zero. 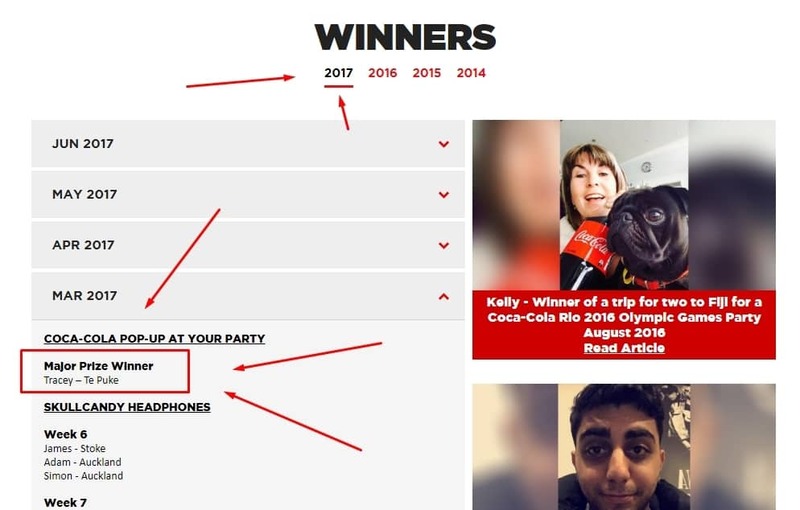 So when Tracey entered the MyCoke competition she had plenty of barcodes to enter. 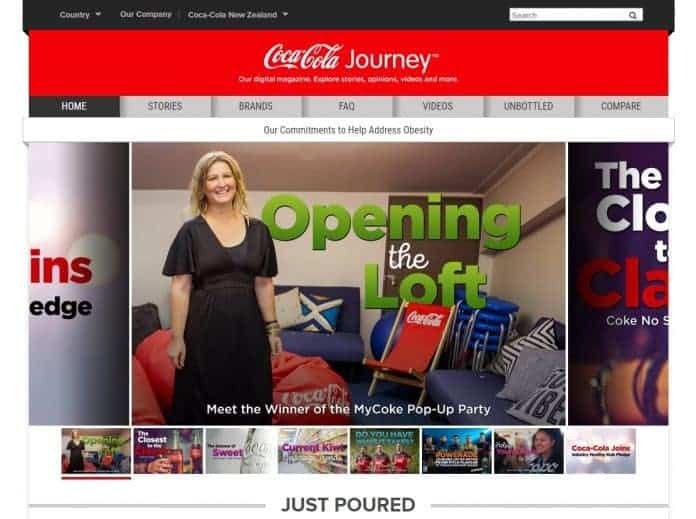 When Tracey Fawcett entered her barcodes in the MyCoke competition, the chance to win the Pop Up party caught her eye. At first Tracey saw the opportunity to win $10,000. Coca-Cola Oceania were excited to provide a bar with a full range of Coke beverages, beach chairs, a fussball table, a DJ, food truck and more entertainment for everyone to enjoy. Tracey thought the Pop-Up Party would be the perfect opportunity to say thank you to the youth committee for their work building the foundations of the trust. It was also a great way to celebrate the launch of their space, christened ‘The Loft”. It’s safe to say the Pop-Up launch party for The Loft was a success. 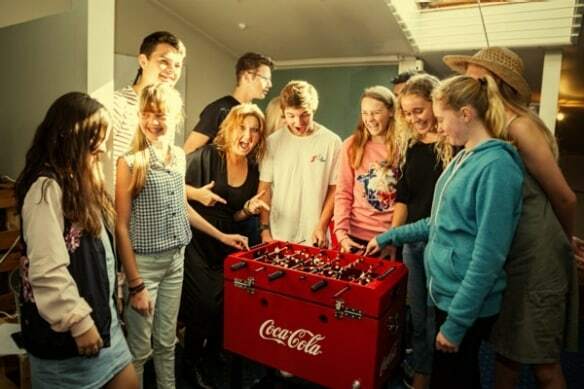 Coca-Cola Oceania were excited to provide a bar with a full range of Coke beverages, beach chairs, a foosball table, a DJ, food truck and more entertainment for everyone to enjoy. Coca-Cola was also pleased to provide the party attendees with party bags including a Coke branded cap, sunglasses and headphones. 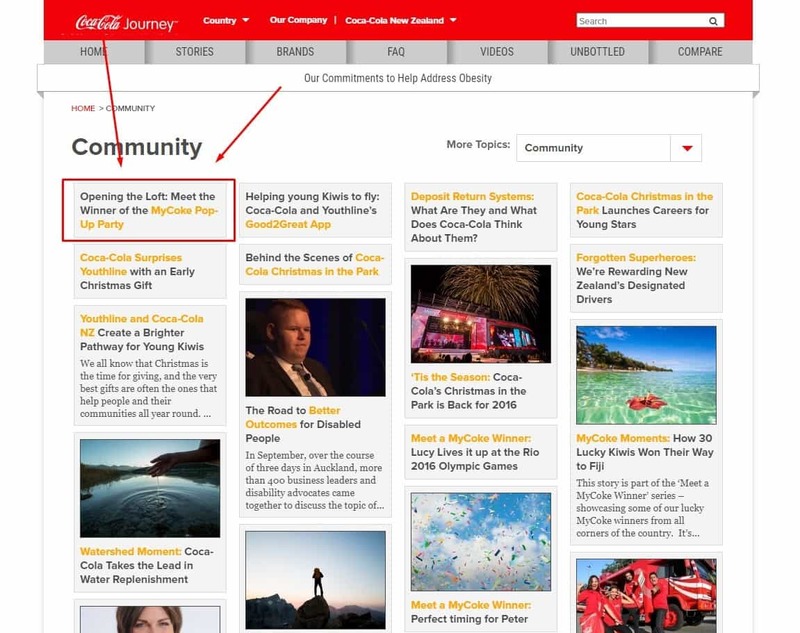 “It felt like Coca-Cola were right at the beginning of our journey. 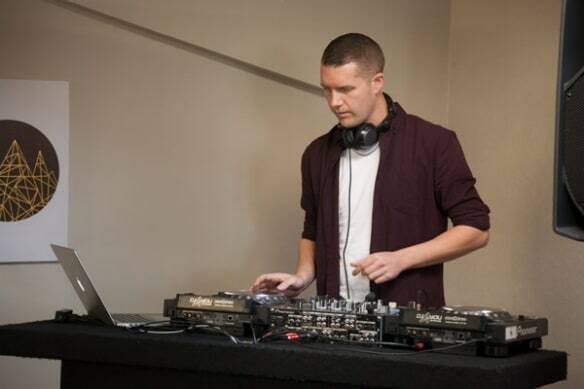 I really loved that.” The Pop-Up party was a great platform for Tracey Fawcett to open her space to the youth of Te Puke. 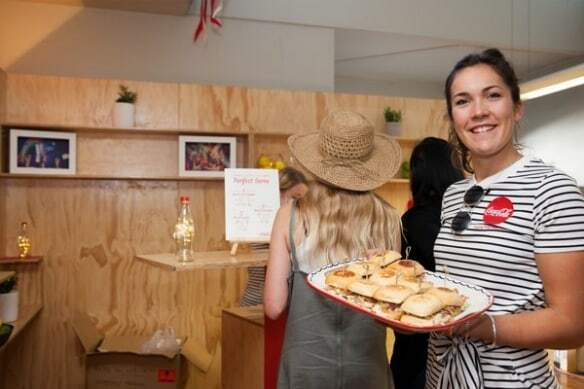 The Pop-Up party was a great platform for Tracey to open her space to the youth of Te Puke, and Coca-Cola were there to celebrate the work that Tracey has been doing. “It was so cool to see those kids connect, and get something really special. I loved it.” Tracey Fawcett, winner of the MyCoke Pop Up Party said. 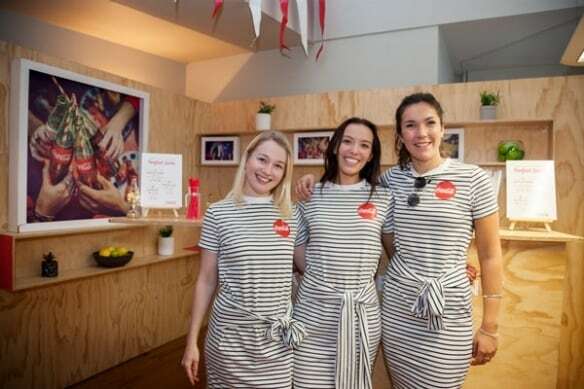 Tracey believes the Pop-Up Party was a great way to build really strong connections and is now looking forward to opening The Loft to the wider community. 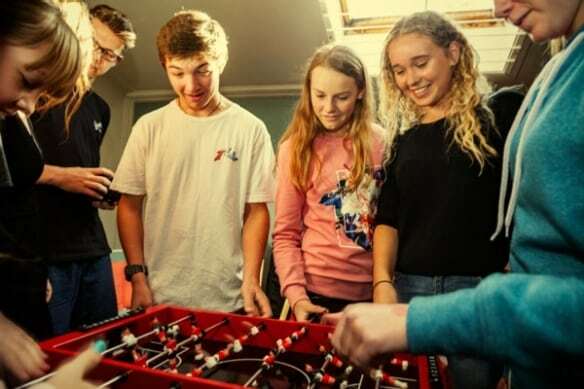 The Trust is now looking for more ways to encourage the youth of Te Puke to get involved in building the community together in Te Puke. Tracey believes the PopUp Party was a great way to build really strong connections and is now looking forward to opening The Loft to the wider community. Previous articleHugs, hugs and more hugs. CACTUS is complete. Now for graduation!